lock, one-half of this amount being added to each edge. will add to each edge. 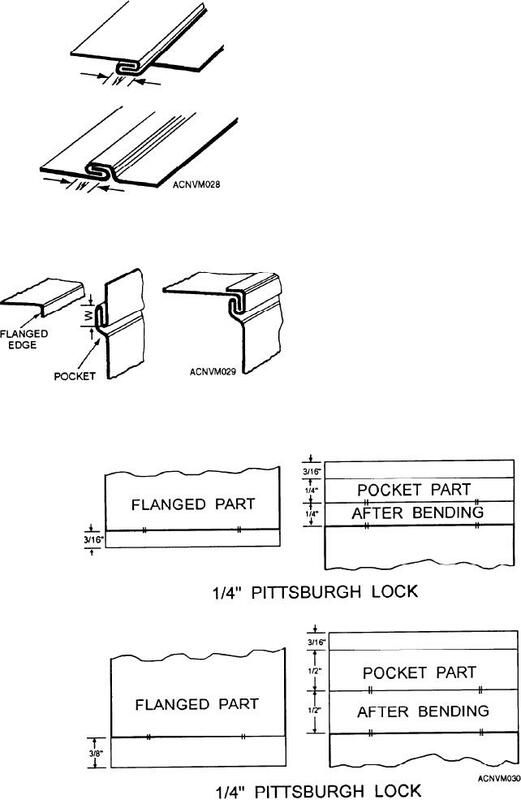 completes the Pittsburgh lock seam.